When you experience minor plumbing issues like a clogged drain or a leaky faucet, it can be quite tempting to hire some random neighbourhood handyman. After all, he provides services at a much cheaper price and gets the job done in no time. However, you might be risking your plumbing system, as well as your home’s safety by hiring an unpermitted plumbing contractor. With that in mind, we listed down some of the reasons why you should consider hiring a certified plumber to resolve your plumbing issues instead. 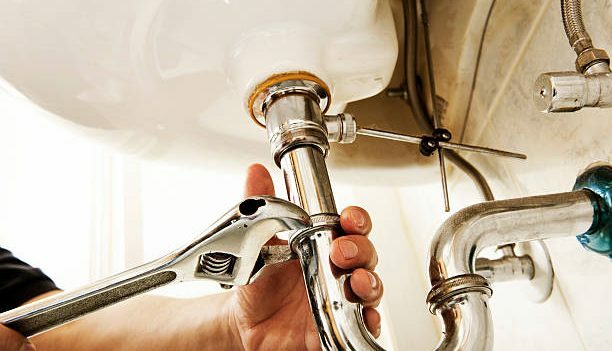 One reason why you should hire a professional plumber is that you have an assurance that the person you are planning to employ acquired all the credentials needed to perform plumbing works. 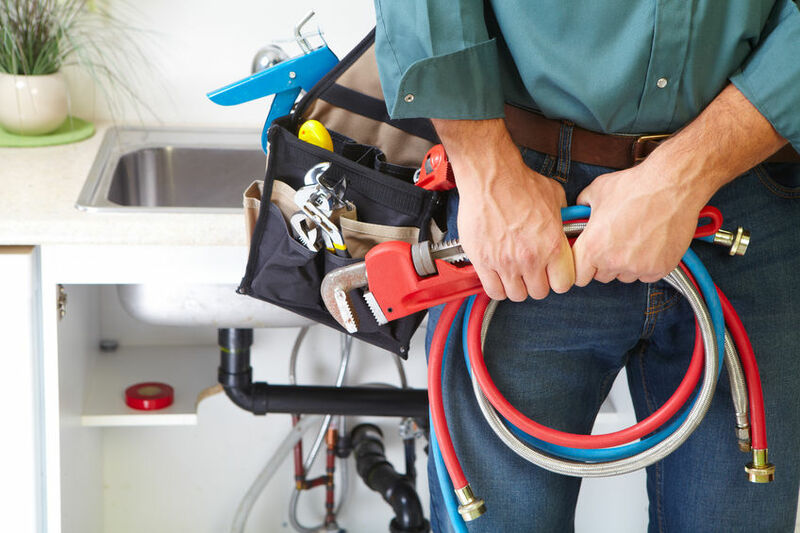 Opting for a licensed plumbing contractor also gives you confidence that the repair job he will be performing follows the plumbing code of your area. Every licensed plumbing contractor are also obliged to follow the rules of the state regulatory board, undergo complete background check, have a liability insurance and pass a licensing exam. Simply put, hiring a certified plumber will give you confidence that they know what they are doing, and provide you a recourse should something go wrong. Licensed plumbing contractors like fast super plumbers undergo extensive rounds of training before becoming a certified master plumber. In those trainings, these plumbers are required to know the latest tools, study various piping materials, as well as the range of systems including drain, gas, sewer and water lines. In order for an individual to become an efficient plumbing contractor, he should be trained enough to know which pieces fit together and where all the parts go. Some states require receiving a basic coursework along with passing a plumber licensing test, while others call for continuous studying of education courses to stay updated on the latest equipment upgrades, safety concerns and billing codes. With a professional plumbing contractor, you can rest assured knowing that the repairs involving your backflow systems, sewer lines and pipes will meet the code specifications in your area. Your plumber knows how to install the just the right size of plumbing and use safe repair techniques to fix your problem. This is crucial in areas in Singapore where drainage and flooding is a regular concern. Moreover, if you are planning to install an irrigation system, then hiring a licensed contractor who knows the city codes associated with these installations is crucial. Even if the building code organization suddenly conducts an inspection on your commercial or residential backflow system, you can rest easy knowing that your plumbing system are maintained by the best people in the industry. Another reason for you to hire a licensed plumber is because of the insurance policies that come with their plumbing services. These policies cover all the possibly liabilities that may occur while the repair job is being done. This lifts off all the responsibilities from you in the event that your contractor sustains a serious injury while working or he accidentally damages your property while installing your new plumbing system. Failing to hire a reliable plumber who is equipped with a good insurance policy will not just endanger your home and your own safety, it could also result into a drastic increase on your home repair budget. When hiring a licensed plumbing contractor, you can assure that they will find a solution that will permanently eliminate your plumbing issues. You no longer have to worry about your kitchen sink leaking again or your pipe busting after a few weeks. This is the same reason why it is also important that you only hire professional plumbers to work on your new home repair projects. With their expert installation services, you can be sure that your plumbing system will work just fine. Receiving a detailed diagnostic report is one of the known benefits of hiring a licensed plumber. It is not unusual for certain plumbing problems to be caused by an underlying factor – and professional plumbers in Singapore are trained to examine plumbing systems, identify the root cause of any given issue, create a detailed diagnostic report of the problem, and fix it. This detailed diagnostics lets you know exactly what part of the system is being replaced or repaired. 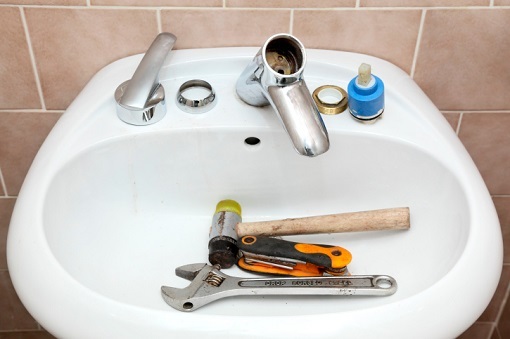 While you may think that performing plumbing repairs on your own saves you money from time and labour fees, doing DIY repair job actually ends up costing you more in the long run. The time you spend on attempting to fix these issues is the time that you will not be using to perform more important tasks. Plus, it’s also possible that you will make some costly mistakes as you start performing the necessary repairs. 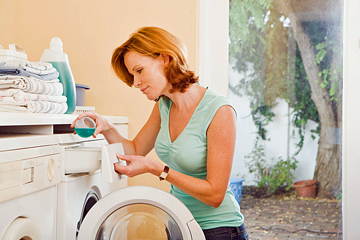 You might end breaking things and causing more damage to your plumbing system. In contrast, calling in for the plumbing services of a skilled contractor will help in minimizing repair errors and costs from unexpected material purchases. Whether you are planning to hire a regular plumber or someone who can provide 24 hour plumber services, it’s always best to seek for recommendations from your family and friends. Remember that you can never go wrong with a recommendation that you got from someone you trust. So hire a professional plumbing contractor and prepare to bid goodbye to your plumbing issues. So you have installed eco-friendly light bulbs and energy-efficient heating system. Now, it’s time to add some final touches to your environment conscious home with sustainable decorating techniques. The good news is that making choices for the good of the Earth is much easier than choosing options for your sense of style. Whether you like potted or hanging plants or sculptural or abstract arrangements of fresh branches, using real plants to decorate your home lets you trade mass-produced statues and coffee table figurines for a livelier and environmentally conscious decor. Plus, live plants improve the quality of air indoors, making your place a healthier abode. A decade ago, recycling plastics and papers was the most you can to save resources. Today, recycling can be done is almost everything, from wine corks to egg trays to Christmas lights. 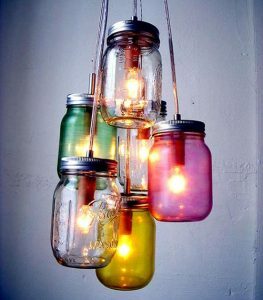 Look it up in the internet for DIY projects that allow you to utilize and reuse objects you already have at home. If you must buy some additional items for your DIY, head to a local thrift shop for cheap and unique pieces. If you can’t DIY a piece of decor or furniture, check local stores before hitting the bigger chains. Look specifically for home pieces made by local artists or companies—from painting or pottery to cabinetry or tables. Apart from supporting local economy, you’re minimizing carbon footprints since these new pieces won’t have to be shipped from halfway across the world. Traditional power sources, like gas and coal, are still the norm in many houses. However, if you want to take your cooling, heating and electricity system into the future, you would want to start with alternative power sources such as wind power, solar panels and geothermal systems. 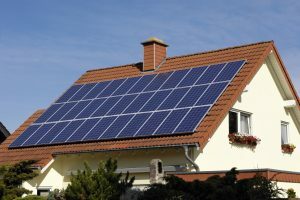 Geothermal systems and solar panels are additions you can purchase to own, but if you don’t have the time to use such, you can go for the alternative energy source offered by your power supplier. Going green is all the rage right now. Homeowners strive to reduce their carbon footprints and to have a healthier environment for their family to stay. From energy efficient appliances to environment friendly furniture and decor, people try to incorporate eco-friendly touches to their homes. Doing these home improvements today can have years of rewards for you and your family in the future. 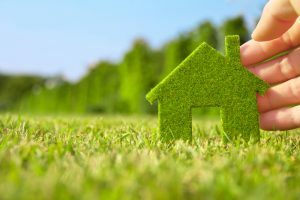 Think green the next time you plan for a home renovation, and see how great the benefits can be. Bacteria is everywhere. Even if you are using the so-called anti-bacterial elements, there is no assurance that you are far from those bacteria. The anti-bacterial substances that like so pas, lotions, toothpaste and more are only claiming that there is such thing as anti-bacterial. In reality, it is very impossible that you can eliminate them all because there are types of bacteria that are good for humans. However, if it has been infected, there is a tendency that a person will get sick. On the other hand, a person who kills all bacteria inside or outside his body will suffer from different diseases that may sometimes lead to tragic death. When you talk about cleaning your clothes, the next thing that you are going to think is laundry shop. 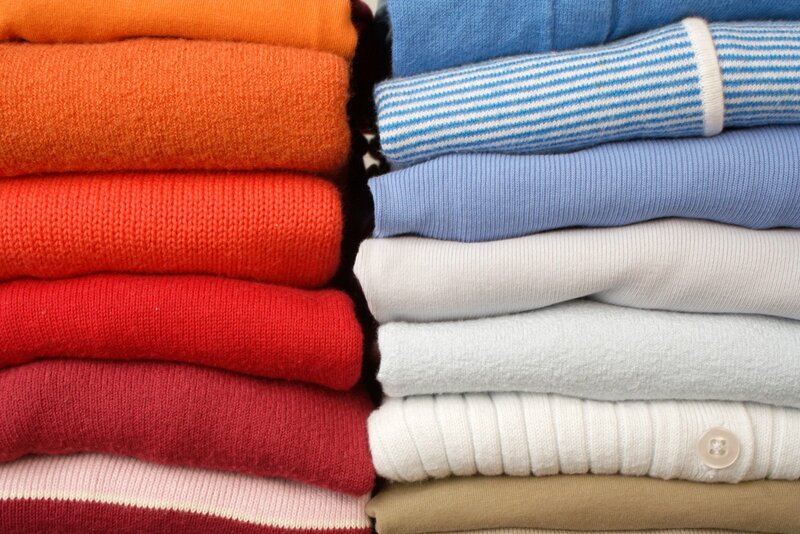 Yes, it is true that you can save money and time in sending your clothes to laundry shops. However, it is very dangerous if you do so. Why? This is because most laundry shops use harmful chemicals like perchloroethylene or PERC in short when they are dry cleaning fabrics. Now, if you cannot avoid this, do not buy clothes with a tag that says, “Dry clean this fabric”. This is the only way you can get rid with the chemicals and reduce the risk of acquiring diseases. In this way, you still save money without harm to your health. On the other hand, if you have bought already clothes with dry clean fabric, do not send it to laundry shops as this would only damage your clothes as well as put danger to your health. 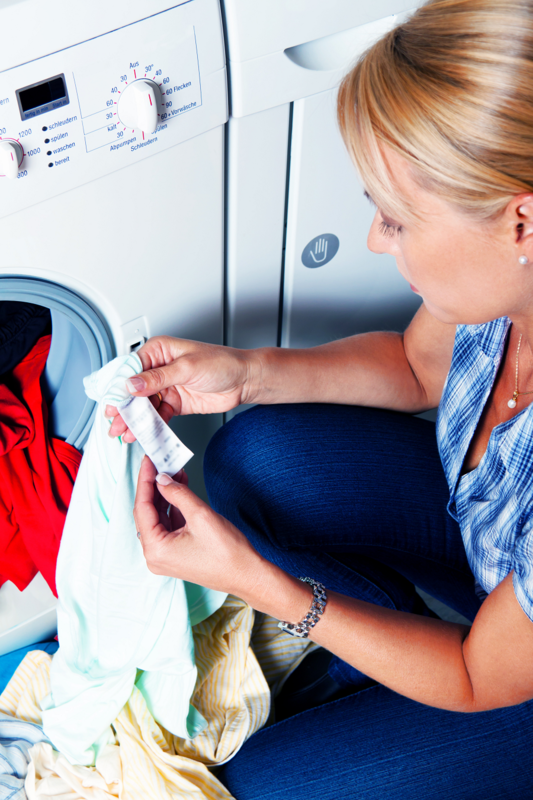 Instead of sending it to laundry centers, use the old method of washing clothes – hand washing. It may be a little bit tiring but remember that it is for your own good and for everybody.